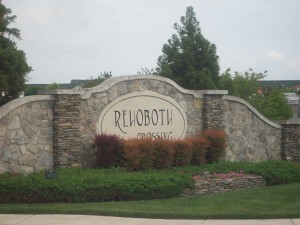 Rehoboth Crossing Townhomes by Sell! 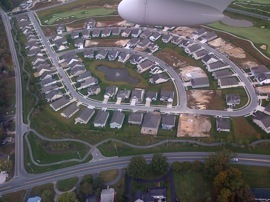 Rehoboth Crossing By L.C. Homes is a luxurious hometown complex near Rehoboth .Its located to the east of route 1, a walking distance to Rehoboth beach in the Atlantic Ocean. Rehoboth Crossing is a wooded hometown house which has an activity room and exercise area .Moreover, Rehoboth crossing also has a direct access to the Junction Breakwater walking path, a path which runs from Rehoboth to Lewes. Rehoboth crossing condos are the best and lowest priced 3 bedroom homes which are close to the beach .This is due to the fact that, the annual condos fees and taxes are relatively fair being at $2,400 and $1,152 respectively .Moreover ,the condos provide favorable conditions for one to live in comfortably .This is due to the fact that, basic ,essential and luxurious human necessities are well provided in the condos. These necessities including home Appliances such as a dishwasher, proper waste disposal, microwave oven-Self Cleaning, a microwave oven, range Hood and electric water heater. Moreover, there is a garage, ample parking, fire place, adequate water and a private central sewer. This hence brings about privacy to people to people occupying the condos.Its evident that the Rehoboth crossing is the place for one to be at.